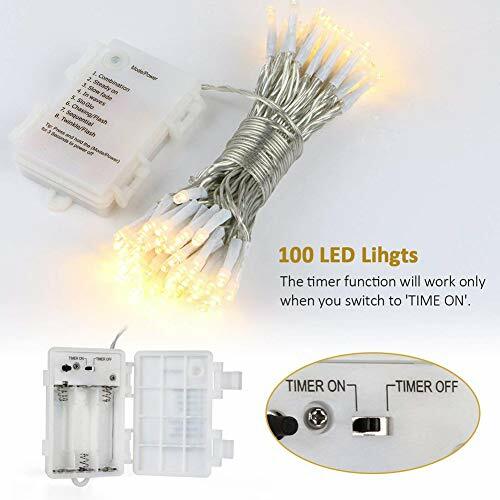 2 X Pack 100 Warm White indoor Battery Fairy Lights . 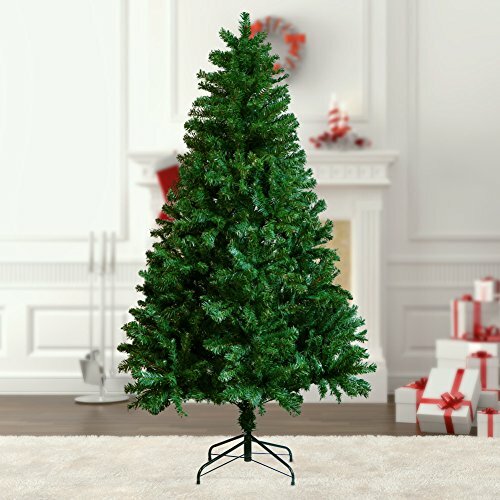 This is a great looking tree that boasts PVC tips to give it a full looking finish that's really realistic. It's quite a slim looking tree too at 38' at the base which means no matter what size of room you put it in you'll still be able to move. 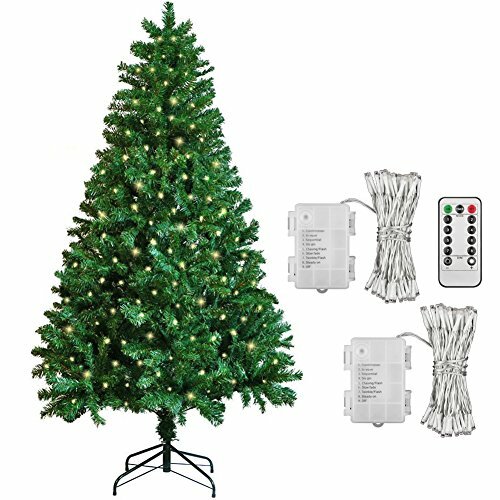 Cover in decorations to create a stunning Christmas tree. A NATURAL LOOKING Christmas tree perfect for home or office use. 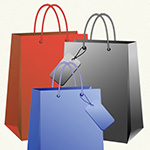 BEND THE BRANCHES As you wish to create your perfect tree. 600 TIPS The trees have 600 individual tips that once separated and spread out give the tree a very full look. 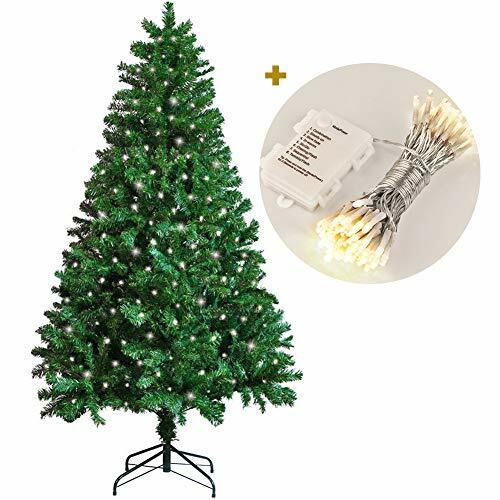 EASY ASSEMBLY Very quick to set up so you can spend your time focusing on what decorations you wish to put on the tree. 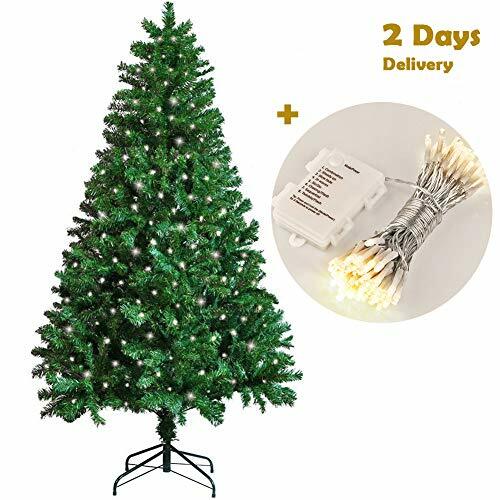 1.8M( 6FT) Green artificial Christmas tree + 2 Pack 100 Warm White Battery Fairy Lights Gift Decorations. 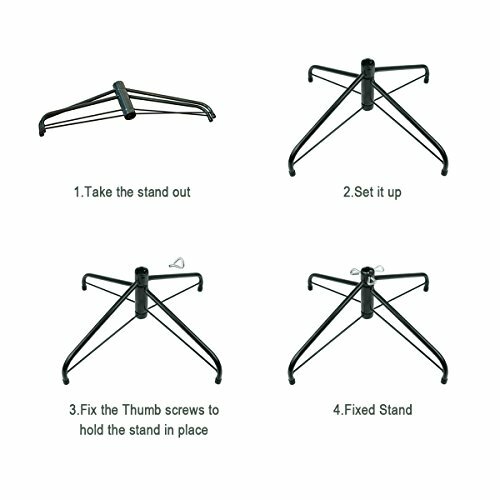 Note: Measurements are approximate and all heights are measured from the base of the stand to the tip of the top branch.